Our fearless leader, Karen Bromley shared a little Social wisdom on MoneyInc.com recently. 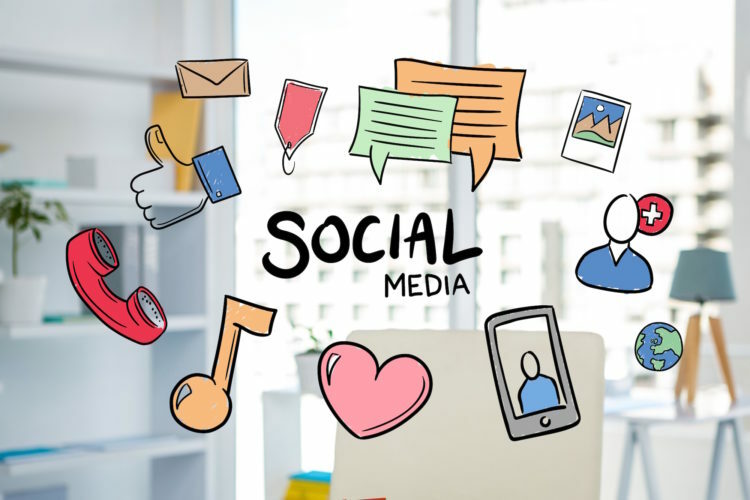 The article, entitled “5 Foolproof Tips For Your Brand’s Social Media” shared 5 best practices for planning your brand’s Social Media campaign. From timing, to content, to ad budgets… If she didn’t share enough or you need more help… give us a call! Let’s get social together! Read the full article on Money, Inc. here.